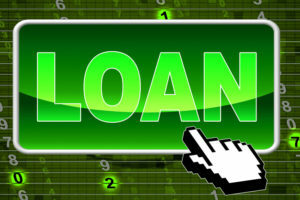 If you are looking for a loan, you may or may not have heard of the option of a collateral loan. 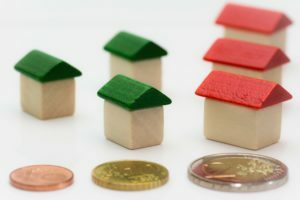 Essentially, collateral is a valuable asset and you are agreeing to hand over your property to the lender if you fail to repay the agreed amount for the loan, whether that be a vehicle, a house or an item of value. Collateral loans make it possible for people to obtain large amounts of money even if they have a bad credit score. The lender accepts that your collateral has value and can simply repossess this item to cover the cost of the loan, should you not be able to repay. If you pledge an asset as collateral when securing a loan, the lender has a right to take whatever you have pledged for their own. They are then legally allowed to sell on your property (which is now theirs, as agreed by you in the contract) in order to obtain the money which, they should have been paid as part of your agreement. 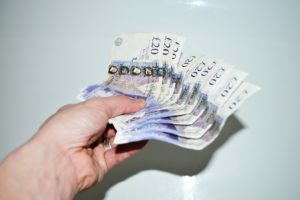 However, of course, lenders prefer to get their money back in cash form, but they will have to take action against you if they have no other option. Read more about collateral here. 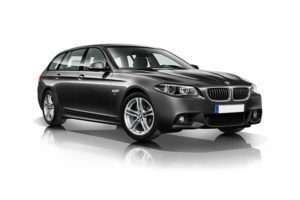 In order to secure the loan, as mentioned you must put up an asset against your loan re-payment promise. 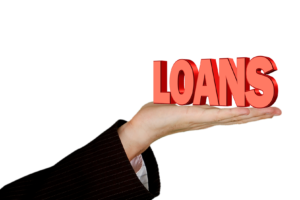 Any asset which the loan provider accepts as collateral or which is allowed by law can serve as your collateral. 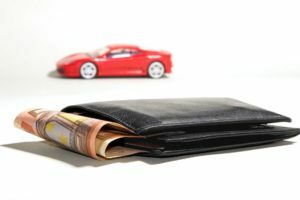 Typically, lenders prefer the assets to be items which are easily valued and can be sold for a cash return. 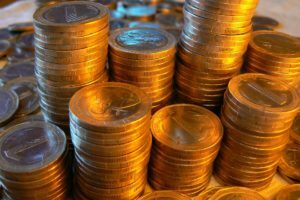 You can even use the money in your savings account as an asset, which is very much favoured by lenders as it is easily valued and in the form of cash. If you have a good credit score, then you will not always have to go down the collateral loan route. 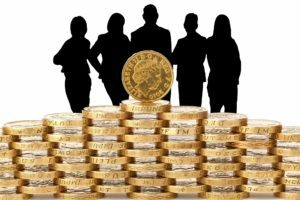 If it is a short term and more personal loan, your affordability, income and good credit score is sufficient to get approved for funds from banks and mainstream lenders on the high street and online. The exception is in the event of a mortgage where you will utilise your credit score to get the best rates possible but still have the loan secured against your property. In the event that you have adverse credit and are looking to borrow money, there are other options available without collateral. This may involve charging high rates of interest or lowering the amount you can borrow (Payday Bad Credit) and other options including adding a guarantor with a good credit score to give you additional security.